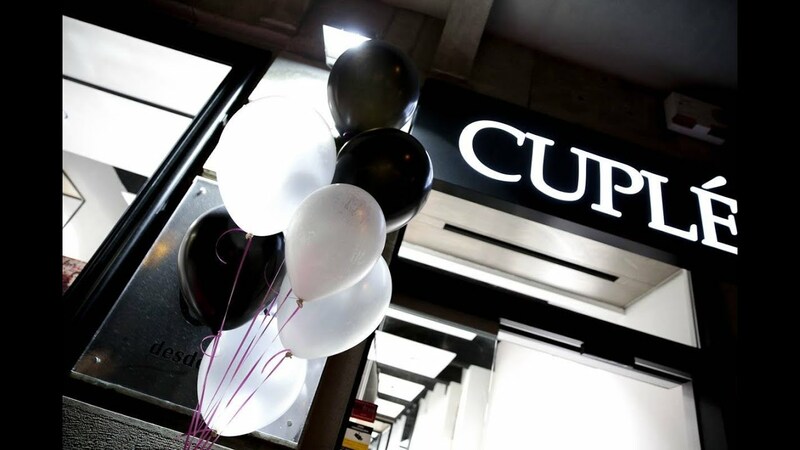 Cuplé, a professional commitment to quality fashion: over 30 years experience and over 100 establishments. Selconet, S.A. manages the CUPLÉ franchises network, which has the ongoing support of over thirty professionals from the central. They care about every detail: from the marketing to the shop windows or IT. CUPLÉ is in contact with the main international retail groups and investors in order to develop our franchise model in the most important fashion in the world. Je bepaalt zelf de inkoop van de collectie via ons kantoor in Spanje. Vraag direct informatie aan van "Cuplé"